Ah, good old Christmas TV. After all of the festivities of the morning, the lunch and then the falling asleep on the sofa, there’s one thing left to do on Christmas Day: plonking yourself in prime position of the TV ready for an evening of top quality entertainment. But what actually makes a good episode of Christmas TV? Well, lucky for you, I’ve summed it up with this handy list of ingredients so if you fancy it, and happen to have a full cast and crew on hand, you can make the perfect Christmas special too. For me, the best Christmas specials come from waiting all year to see what your favourite characters are up to on Christmas Day. Sorry to Gangsta Granny and The Incredible Adventures of Professor Branestawm, but my favourite Christmas specials are the ones where we can see some festive cheer from our beloved characters. 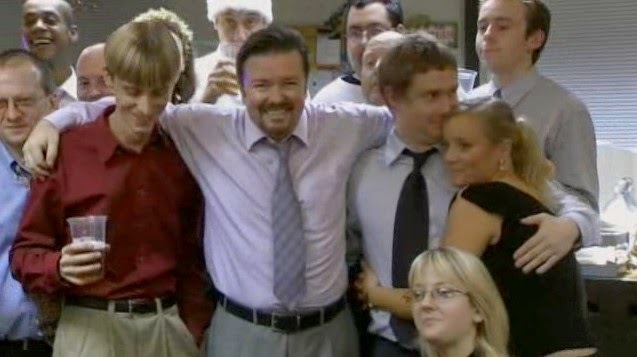 The Office did that so perfectly; there had been a couple of years between the end of the series and the Christmas special, so when we revisited Tim, Dawn and David, it really felt like we were catching up with our old friends to see what’s been happening since we last saw them. It really shouldn’t be considered a Christmas special if the episode is not set during the Holidays. 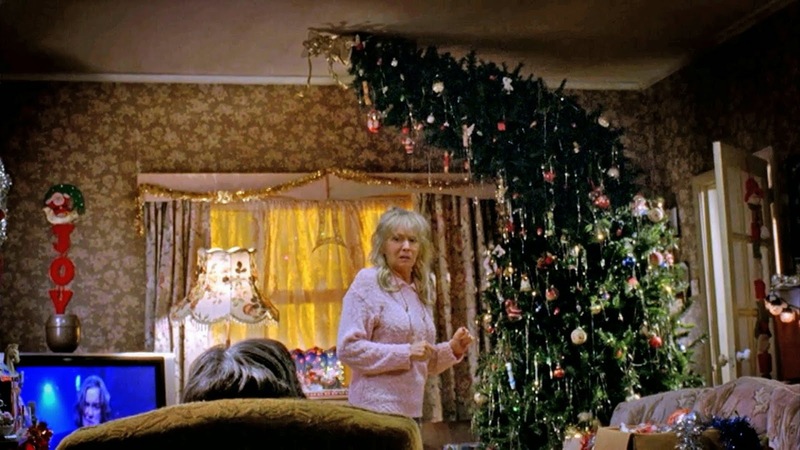 For a real master class in how to decorate your set, see The Royle Family. The show works because it’s so normal and The Royle Family finds its strength in its set design. A particular favourite of mine is when the Royles purchase a Christmas tree that’s just a touch too small for their rather crowded living room resulting in Barbara having to settle with a tree that’s bending over at the top; individual and classy. Well it wouldn’t be Christmas without a turkey and all of the trimmings would it? Yes, all of the best Christmas specials feature our TV friends all sitting around the table tucking into those coveted roasties and sprouts. 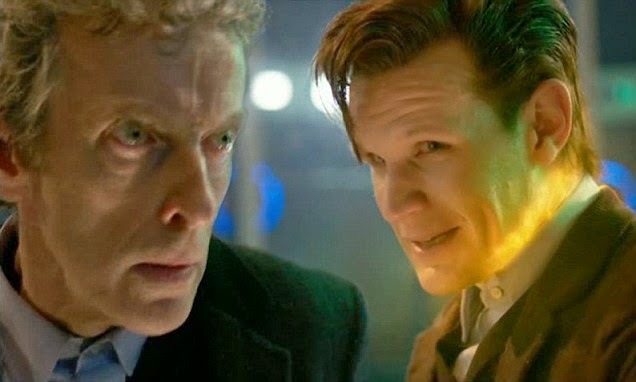 Even a Time Lord from a far-off alien planet knows the importance of turkey at Christmas; 2013’s The Time of the Doctor saw Matt Smith’s regeneration into Peter Capaldi, but not until he helped Clara with her poultry problems first. Forget Santa, a true Christmas hero is one who can get the perfect colouring on that all important meat centrepiece. Although it’s maybe not the true meaning of Christmas, present-giving has become a tradition, so why wouldn’t our favourite shows demonstrate that either? A fine example of showering with gifts comes from Gavin and Stacey’s Christmas special of 2008. Everyone is a little bit tense from strained relationships and it looks like an argument might break out at any time. Enter the present-giving session and Nessa decides to go unconventional with her gifts by giving everyone the same small parcel. Excited and intrigued, people start to open them, only to discover which chocolate from the Celebrations box they’ve been given. Poor Gwen draws the short straw with the Bounty, resulting in a groan from all members of the party; it may have seemed like a dodgy idea but it sure broke the ice. It’s logical isn’t it? Christmas is one of the happiest times of the year and let’s face it, one massive celebration, so you can’t have a tragic ending can you? Now I’m not saying that you can’t cry at Christmas, because shows like The Office prove that happy tears are a thing that definitely happen (I challenge anyone not to cry when Tim and Dawn are finally united at the end). I’m not normally a fan of happy endings; I’m one of the unusual ones who want to see a shocking ending, which doesn’t always mean that it’s a happy one. However, when it comes to Christmas specials, I want to be entertained, interested and above all, happy. So there we have it, the perfect ingredients for a top notch Christmas special. With the fantastic line-up already announced, I’m sure that this Christmas the TV will never be turned off. Merry Christmas!